Electroswitch designs and manufactures the widest variety of switches and relays for the power industry, including lock out relays and battery monitors, supporting critical applications at power utility, defense and industrial sites worldwide. 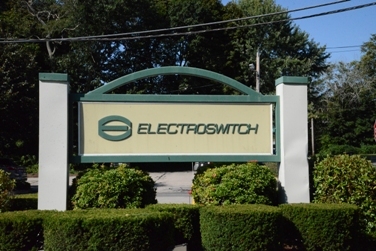 Manufacturing in the USA since 1946, Electroswitch continues to develop solutions with their customers, exceeding the highest industry performance standards with safe, intuitive to use products of the highest value for their applications. 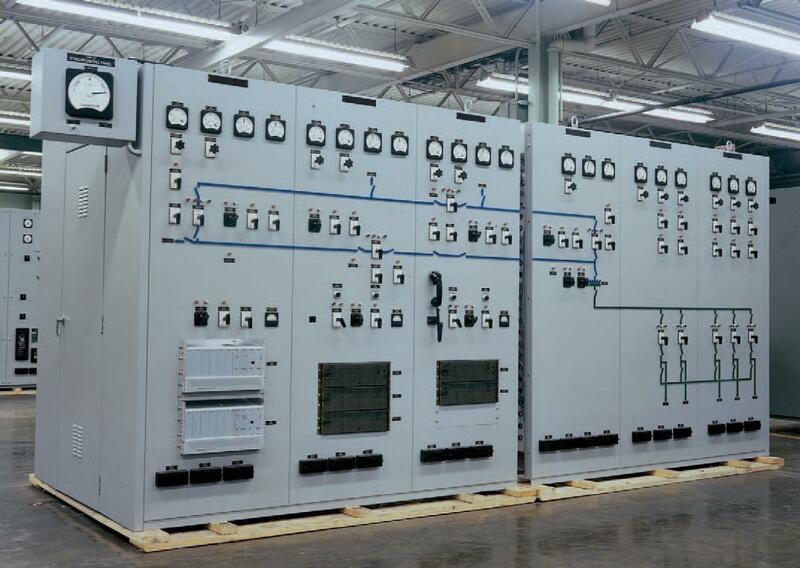 Solutions for switchgear and control systems have included high-shock naval shipboard systems, rugged, high-vibration control applications for use on locomotives and mass transit vehicles and high speed lock-out relays for utility feeder protection and control. 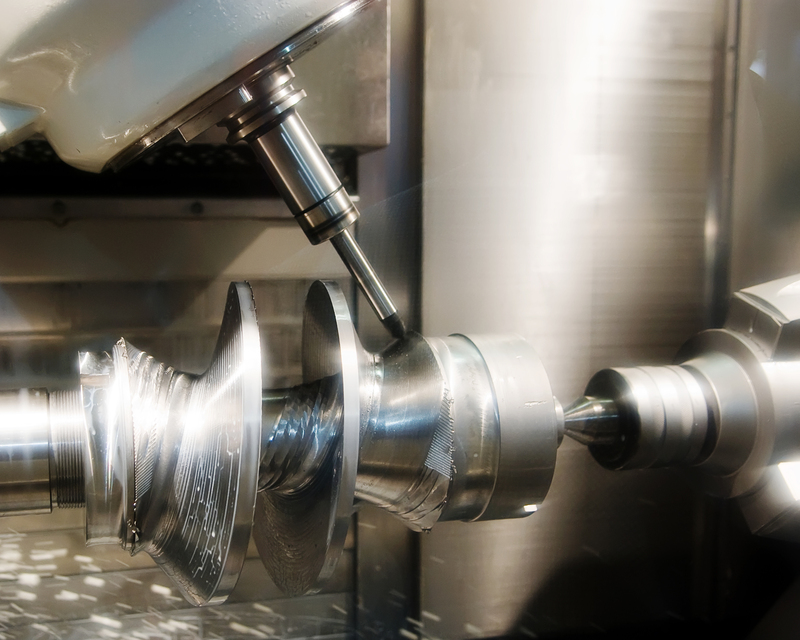 Electroswitch's commitment to continuous improvement, investments in capital equipment and resource planning technology, has aided in streamlining processes, increasing efficiencies and maximizing the control of quality and costs in producing our products for our customers. Electroswitch products are supported by the most accomplished application specialists and experienced technical sales pros in the industry. 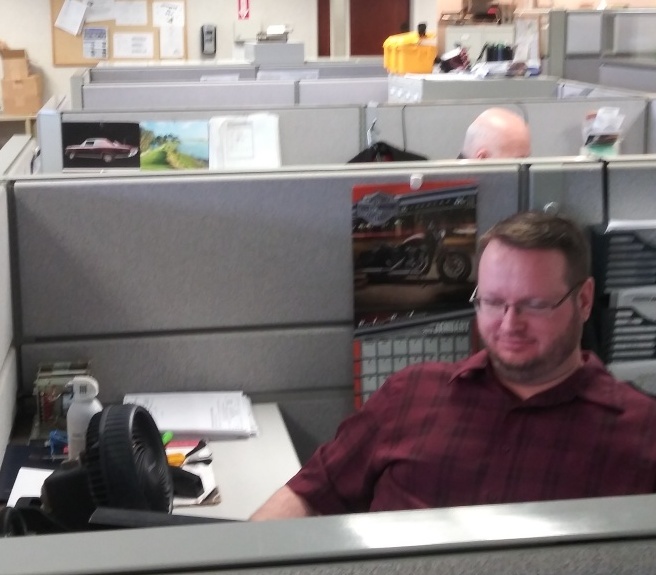 Customer service starts with a seasoned staff of knowledgeable representatives who are fully aligned and supported by operations and product engineering to provide timely response to quotes, order and technical application questions as needed.